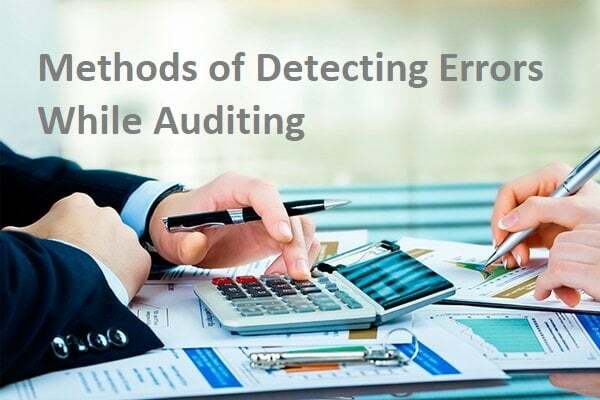 In order to check the internal control system of an organization Internal Auditing system was launched conducted with the help of various auditing firms in Dubai. Traditionally Internal Audit functions were set up by corporate management to assess the internal control system that established by management. It acts as a control mechanism to analysis the fiscal controls of the company. According to Institute of Chartered Accountants an independent management activity, which analyze working of an organization critically and also present suggestions for the betterment of mechanism of the entity, including the entity’s related strategic risk management and internal control system. The activity of internal auditing is done by experts after doing detailed research about the culture of business, and processes. It basically checks for the adequacy of internal control to deal with risks, the effectiveness of the administrative process and organizational goals and objectives. The purpose is to gain relevant knowledge of entity’s accounting system, policies, and internal control procedures. It helps to establish the expected degree of trust to be placed on internal controls. It the path to assessing nature, timing, and extent of the audit procedures going to be performed. Apart from that one of basic significance is to coordinate the task to be performed. 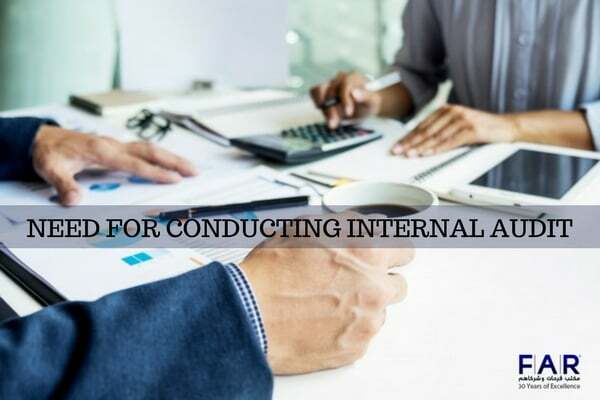 As per Institute of Internal Auditors (IIA), USA internal audit is an independent, objective oriented system designed to increase value and improvement in an organization’s operational procedure. 1) Cooperation from Management: Internal audit system function cannot be conducted smoothly unless management shows positive attributes toward this system. Internal audit should make certain the main objective of conducting internal audit i.e. Audit charter might be helpful in this case as it present expectations of the stakeholders, auditors, and management. The purpose of Internal should be very clear to the internal auditor and the top management. 2) Reporting Channel: in order to make this system crystal clear it is mandatory that report should be presented to high management without any tempering presenting true picture. 3) Judging Significance of Internal Control: it is very important to check if all internal controls that in exist are really implemented and are effective. The internal auditor must be considered a failure if he failed to understand the scope of the audit. a) The summary presented by Director – for top management. b) The operational head should present an executive summary in this regard. c) The detailed audit report should be submitted for operational related personnel and for people who are responsible for the implementation of recommendations and for the CFO of the Company. 5) Follow-up procedure: Auditor should have check and balance of required audit findings that need to be implemented. 6) Feedback from auditor: It is very important for the internal auditor to take feedback from the client on the audit report which is the final product delivered. Feedback on the quality of audit report should be taken from the top management. 7) Quality of Audit team: Chief Audit executive must ensure that related people having particular skills in order to complete audit. If networking group of IT department is going to be audited then auditor’s team should have seasoned and professional experts advisor. It has been noticed that senior experts didn’t join the process thoroughly for lack of timing, therefore they imposed that audit on newly appointed personnel. They don’t have relevant knowledge in the department which may cause deterioration to auditing process and might cause a negative impact on the reputation of the company. the reputation of the internal audit department. 8) Worker’s management: Data is required in order to originate an audit’s evaluations. In order to get data from operational personnel it is mandatory for the internal auditor to study the conduct or the psychology of the personnel and act accordingly in a smart manner in order to obtain data from the operational personnel and his views about a particular policy or procedure followed in the dept which can produce important audit conclusion. 9) Cost Reduction: Management expects the internal auditor to execute his plan as per current competition in the market and to address certain regions which can highlight issue leading to cost reduction in the productivity. 11) Proving worth of Internal Audit: in order to manage organization’s overheads, the const implemented on internal audit must be justified. 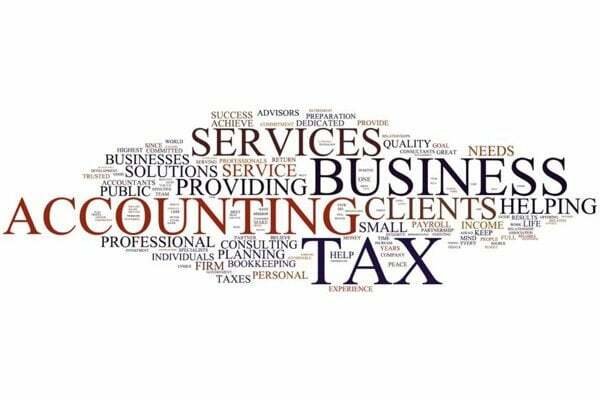 For that purpose, the Auditing Firm and management should reach a point of agreement to calculate cost consumed on internal audit. Formula: the efficiency of internal audit can be measured by comparing value audit’s findings in monetary form with the cost consumed in conducting an internal audit. We have more than 30 years of experience in auditing, registration of the trademark in UAE and deregistration of the company, certified fraud examiner in UAE. 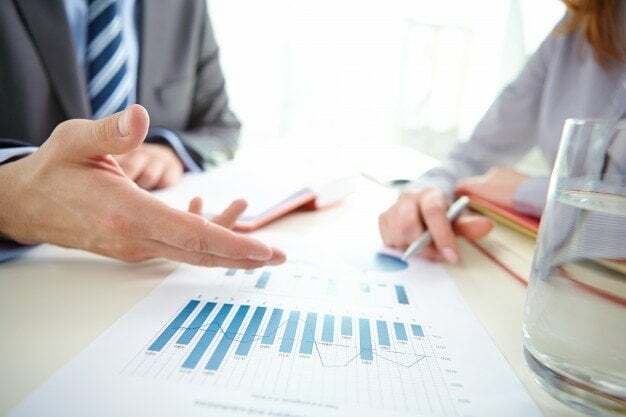 We have the ability to conduct Internal Audit (Operational Audit), External Audit (Financial Audit), Statutory Audit with the panel of best Auditors in Dubai. As per Federal Law No. 2 of 2015, every company must hire certified licensed auditor with Ministry of Economy for the auditing of financial issues. There are certainly other reasons and significances of hiring. You can have a look here for significances of Financial Audit for Improvement of your business. Our Auditing & Assurance related Our Fees starts from AED 6,000 Yearly.